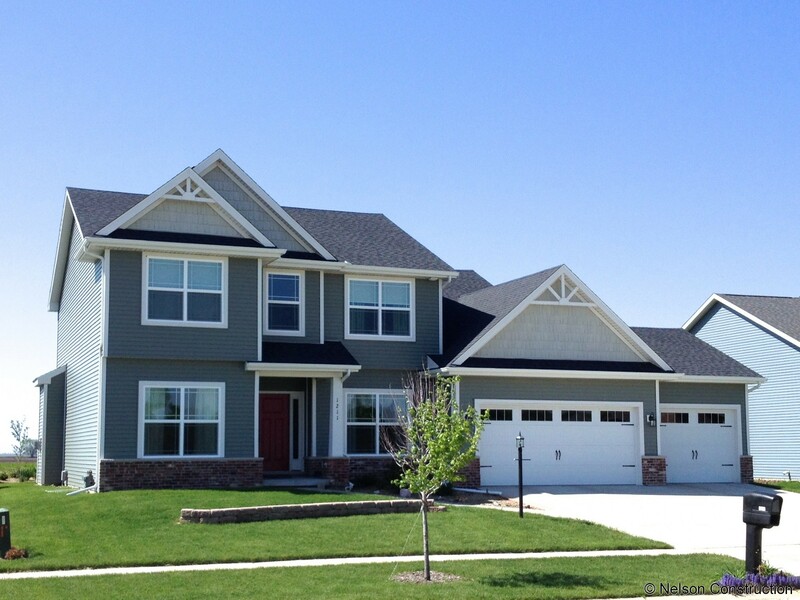 This home features a two story foyer with a stairway tucked away in the center of the home. The dining room is trimmed with a tray ceiling, decorative crown moulding, and chair rail. There is also a butler's pantry leading to the chef's dream kitchen with its knotty alder cabinets, stainless steel appliances, ceramic tile floor, and granite countertops. That important drop zone from the garage to house is lined with cubbies. The large master suite features a vaulted ceiling in the bedroom. The master bath has double vanities, whirlpool, separate shower, linen closet, and a master closet that your neighbors will envy. All this, plus an unfinished basement with future bath rough-in and a three car garage.